Monday, 10 September 2018 is World Suicide Prevention Day – a day when people are being asked to give up just 20 minutes of their time to do free suicide prevention training which could help to save a life. We all come into contact with people on a daily basis, but would you know if someone needed help, if they were struggling and what you could do to help? 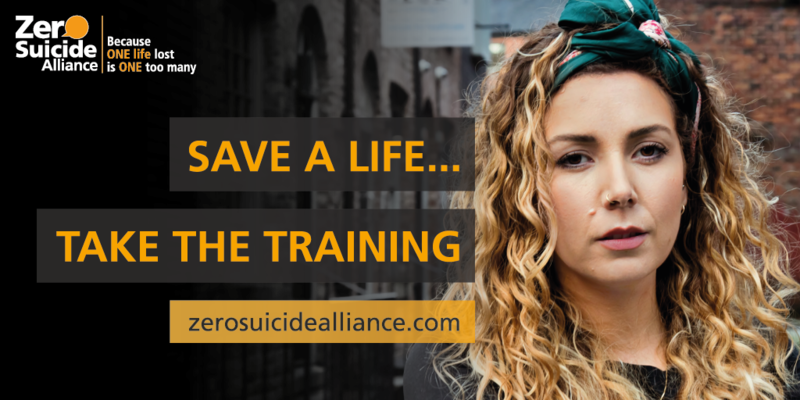 Free online training has been developed by the Zero Suicide Alliance and Mersey Care NHS Foundation Trust to raise awareness of the important issue of suicide – something that could be preventable if people talk about it. This is something we can all support by understanding the signs to look out for and encouraging people to talk about their feelings and this important issue. We all have issues that impact on how we are feeling and coping with our day-to-day lives – relationship issues, money or work worries – but if someone you know or work with starts talking to you about suicide, would you know what to do? The online training will advise you on the steps (see, say, signpost) you can take if ever your find yourself in this situation. Please take the time to complete the online training – it really could help you to save a life. In addition, Think Wellbeing Knowsley offers support to Knowsley residents with common mental health problems such as anxiety or depression, helping them to change the way they feel by changing the way they think. A number of online and face-to-face options are available and you can find out more by visiting the Think Wellbeing website. Samaritans – a national registered charity with local branches, available around the clock. Freephone: 116 123 or visit the Samaritans website. CALM – Campaign Against Living Miserably – a registered charity, which exists to prevent male suicide in the UK. Phone: 0800 58 58 58 or visit the CALM website. Knowsley CAMHS Services offers advice and support for people aged up to 18 and can help with lots of problems or worries such as if you’re feeling depressed, not enjoying food, feeling panicked or scared, having trouble concentrating, or having problems with your family life. Find out more by calling 0151 489 6137. 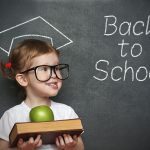 Kooth provides online and face to face counselling, information, advice and support for young people in secondary schools. Find out more on Kooth’s website. AMPARO – support after suicide – offering advice and support around suicide prevention as well as support to adults, children and young people affecting by suicide. Find out more by calling 0330 088 9255, emailing referrals@listening-ear.co.uk, visit the Listening Ear website or follow on Twitter. SOBS (Survivors of Bereavement by Suicide) – meeting the needs and overcoming the isolation experienced by people over the age of 18 who have been bereaved by suicide. Find out more by calling 0300 111 5065, emailing support@hotmail.com, visit the website or follow on Twitter.